I would definitely consider 35 open positions to be a hiring spree, so let’s call it that. Square is on the lookout for the best talent on the planet in software engineering, hardware engineering, creative, communications and public relations, compliance, finance, legal, marketing, and risk. With $168M in funding, the company can definitely afford to hire all of these positions. So what is it like to work at Square? We can assume that there’s a lot of coffee to be had, since Jack Dorsey also invests in Sightglass Coffee, a popular San Francisco spot. 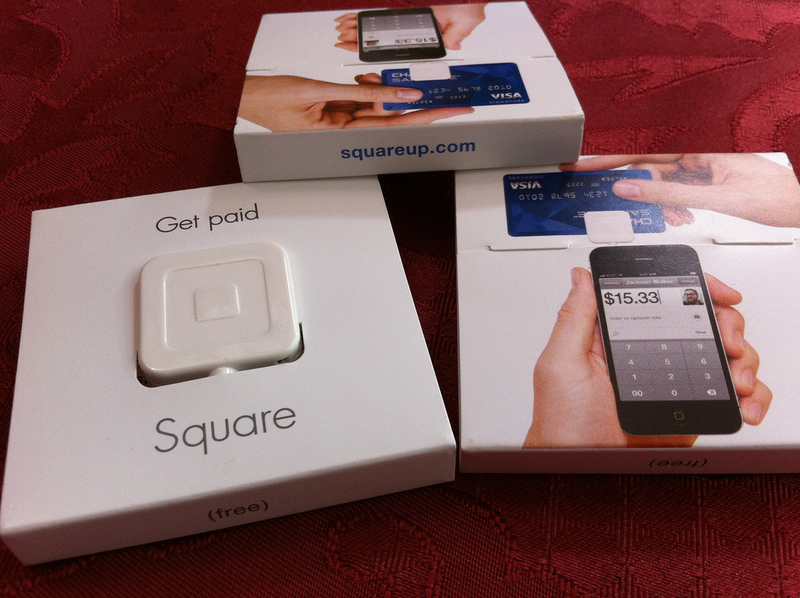 Do you want to work at Square? Head on over to its career page.